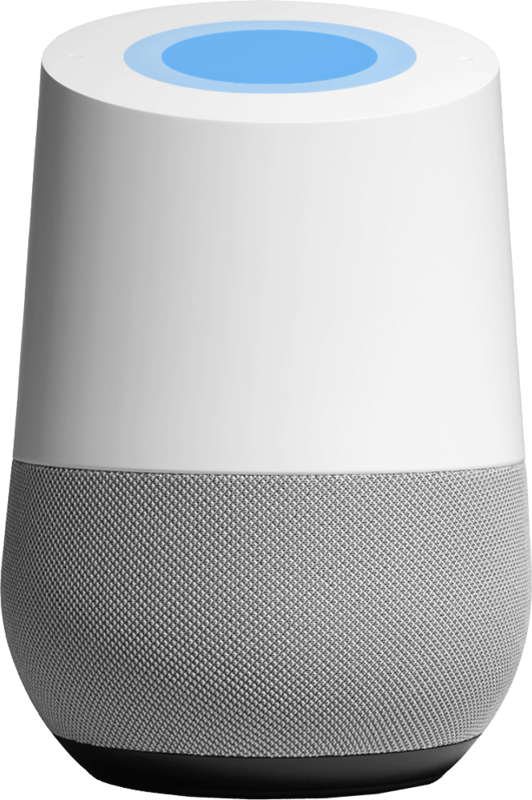 Do you have someone on your list who has hinted their interest in creating a smart home but you have no idea what gifts to get? 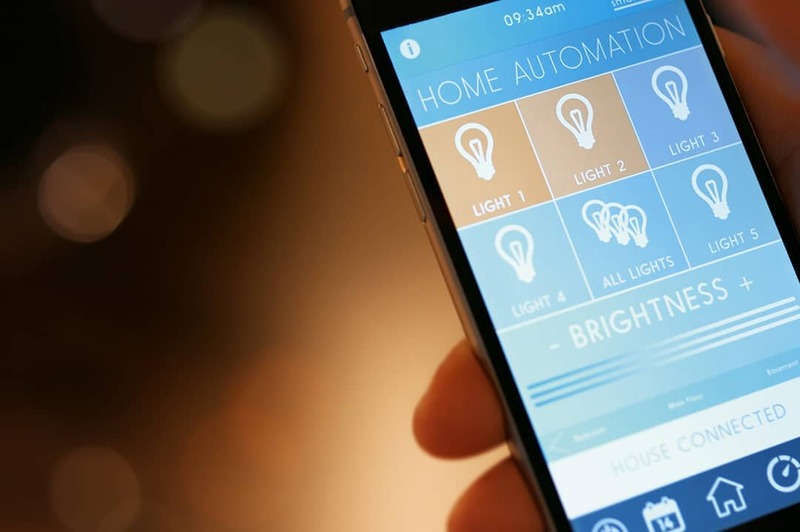 We have put together a gift guide of best devices for creating a smart home. 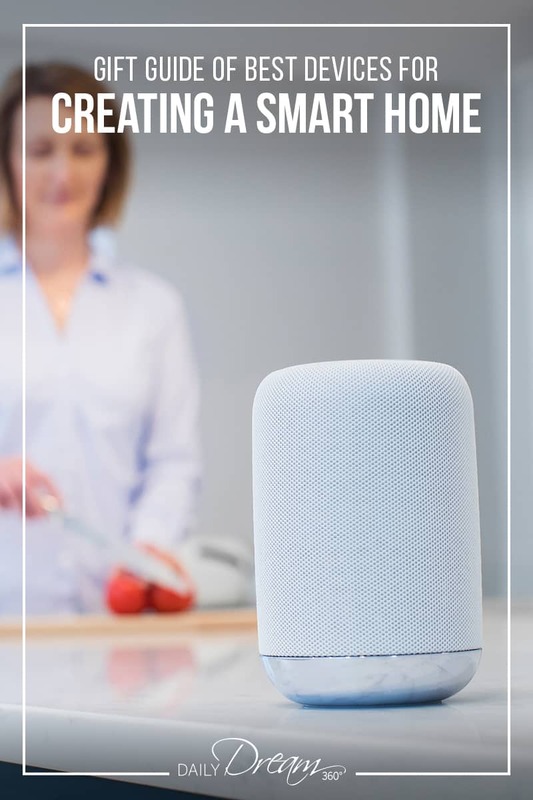 We include smart home devices that from home assistants, automation devices and smart plugs to help you make the right decisions. 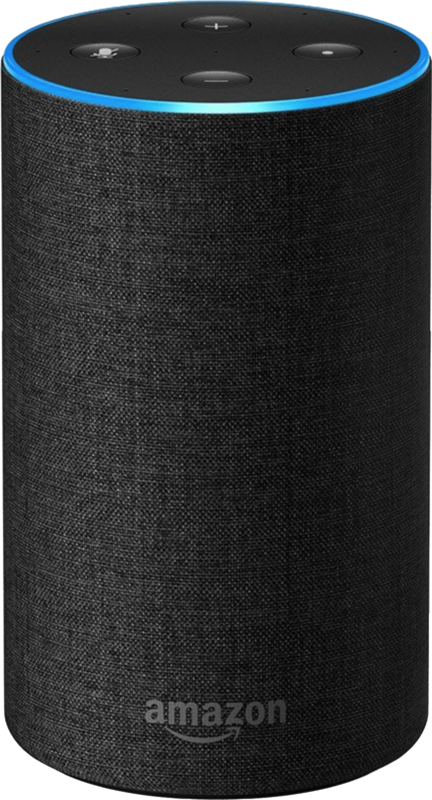 It was on sale for $45 CDN, so I thought why not try it out. Now I’m sad I didn’t buy more. 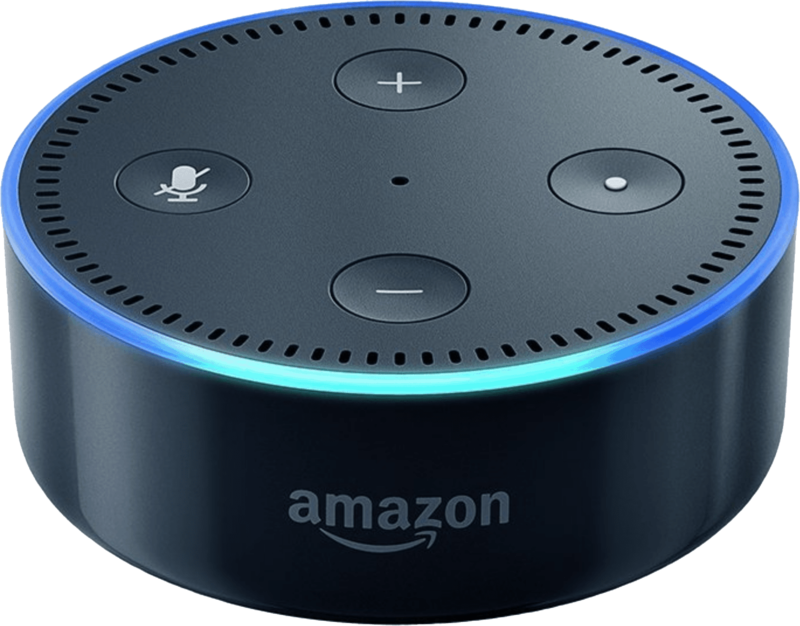 The Amazon Echo Dot puts Alexa into your home, and in just a few minutes you can teach her to do all sorts of things. 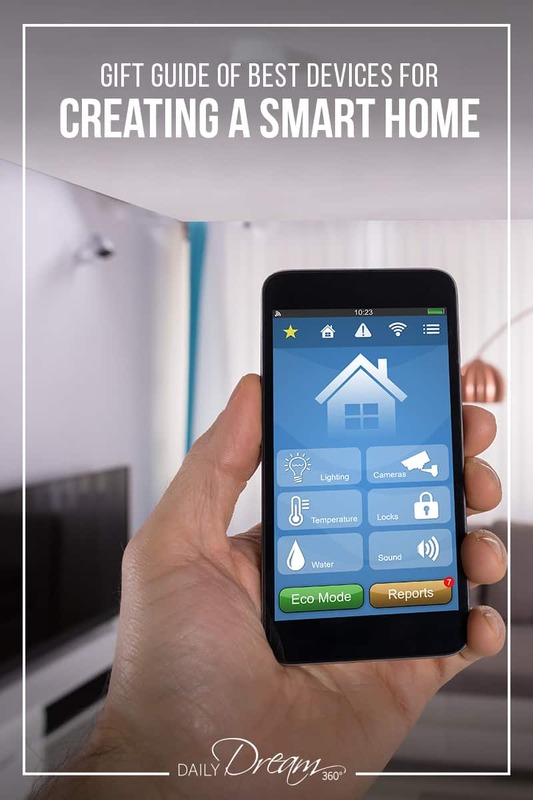 From a good morning briefing which includes, traffic, weather and news localized to your region to turning on and off smart plugs and lighting inside your home. 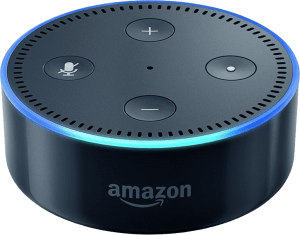 Alexa has become a new friend in my single dwelling household, and I’m excited to see what other “skills” (the apps that teach her to do things) she will be able to do in the future. 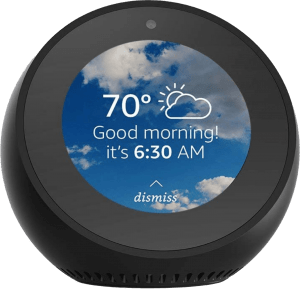 The Echo is available in some price points, and some models now feature video options. 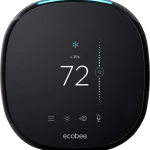 At the lower price point, I feel it is the best at home assistant on the market. 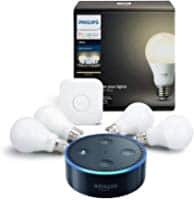 Smart Home Connections the Echo can handle include: Philips Hue, Ecobee, Wink, T-link, iHome, Sony and more. 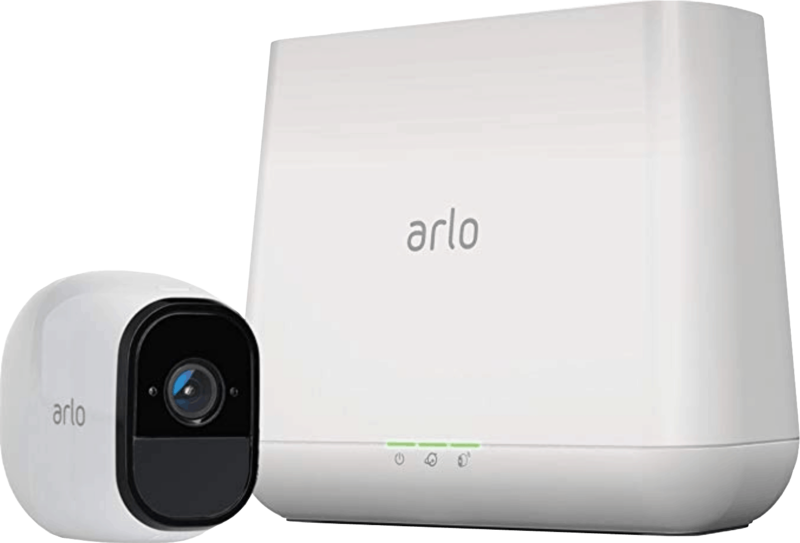 Connect everything from home heating, security, lighting and more. 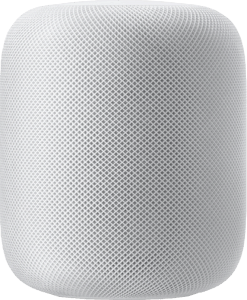 If you have the budget and a person on your list that is brand loyal to Google Android or Apple devices, then the Google Home and Apple HomePod devices will do the trick too. 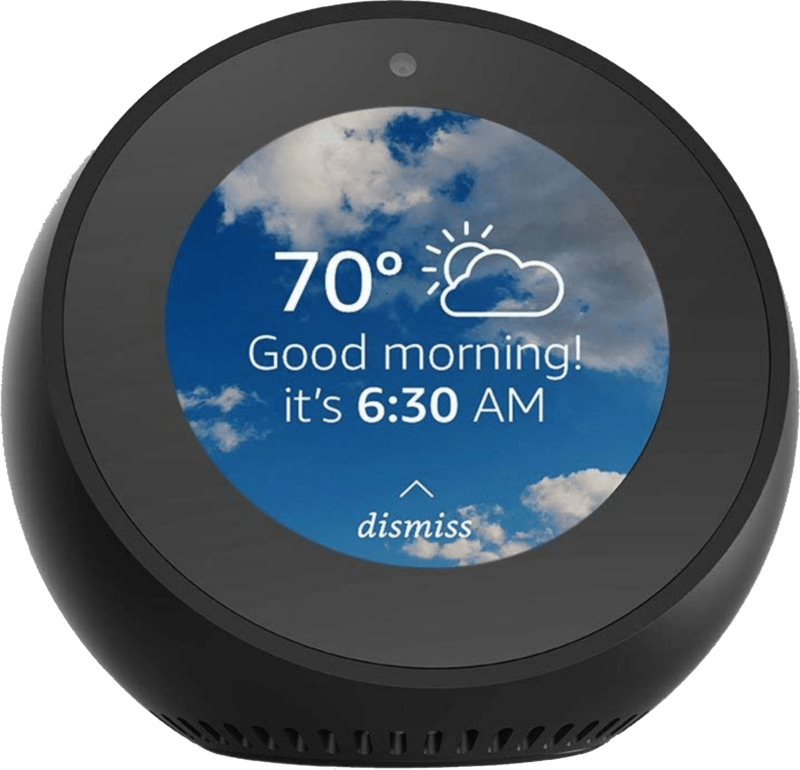 Most agree that Amazon devices are the best bang for their buck. 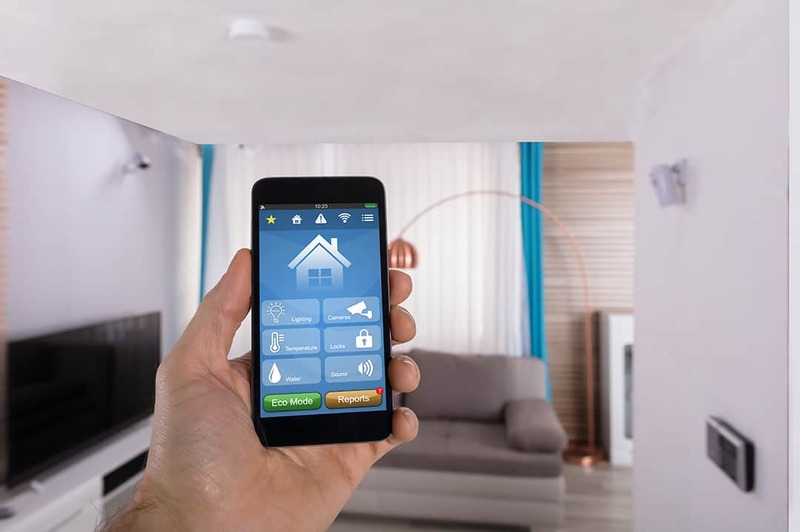 For those starting to create their smart homes and who don’t want to do complex electrical installations, a smart plug is the easiest way to get started. 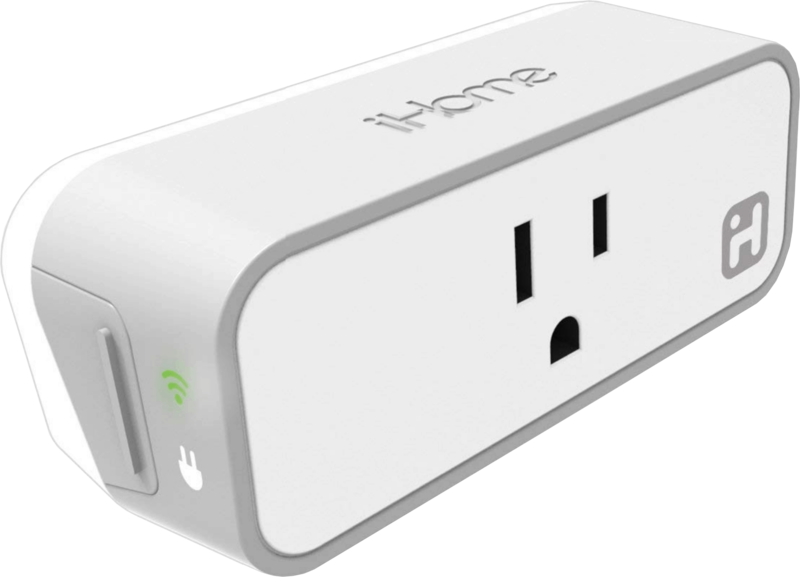 Most smart plugs on the market will connect to any of the devices above. 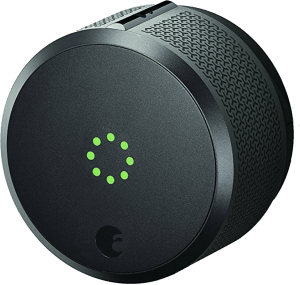 I have them connected to my HomeKit on my iPhone and Alexa is also able to learn how to operate them. 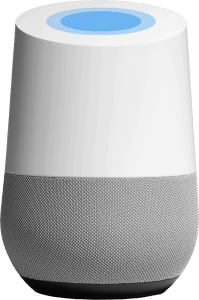 Once activated you can create rooms, moods, scenes and teach your home assistant to turn them on or off with a voice command or control them with a simple tap on your phone. 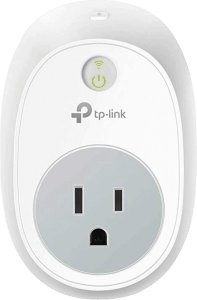 This plug was super easy to set up and link to my home wi-fi. 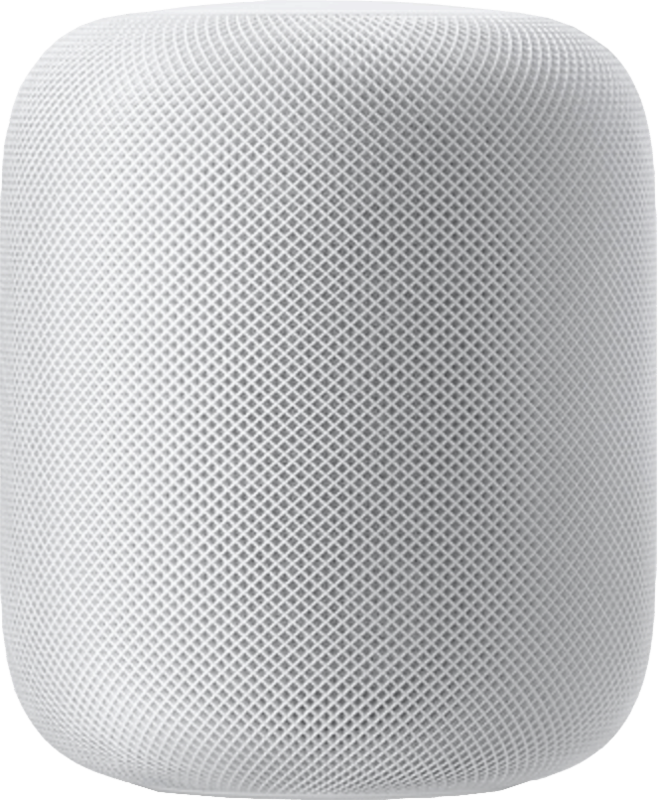 It is also effortless to set up lamps and other electronic devices using the iHome app and to sync with both Apple Home and Alexa. 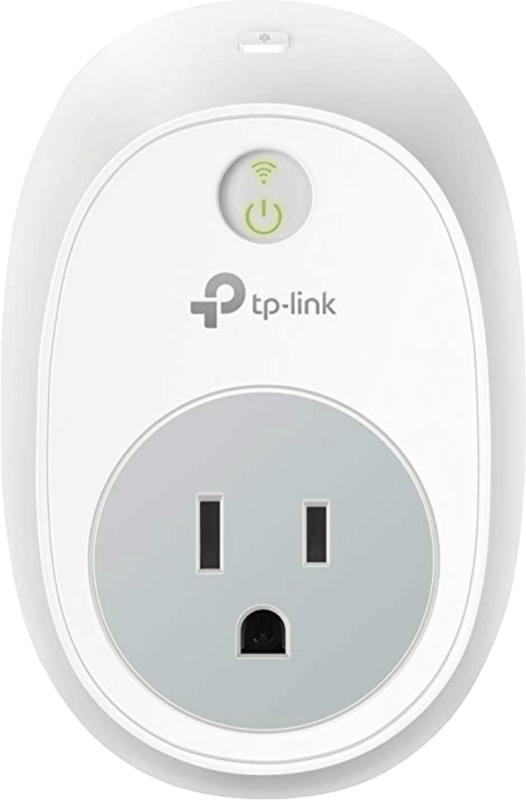 Another favourite smart plug on the market is T-Link which has some many starter kits you can purchase. Like the iHome plugs they take up limited sockets. 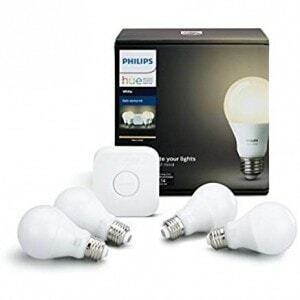 It is important to ensure that the plugs you purchase don’t use up more than one socket space. 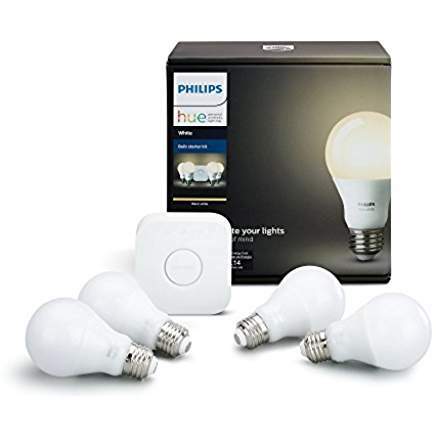 Again this comes down to simple set up without an electrician or installing switches and dimmers which connect to your smart home apps and devices. 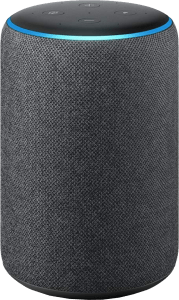 I chose the simple way, especially when giving these as a gift. 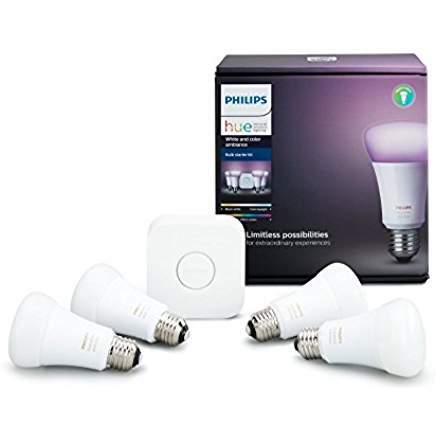 Philips Hue Lightbulbs come in kits which include a wifi hub that plugs into a regular home electrical outlet. Once the wifi hub is activated the lightbulbs can be controlled depending on their type. 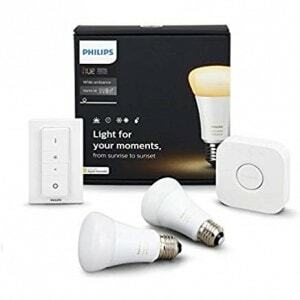 For those willing to do little electrical work, you can also buy kits that include dimmers. 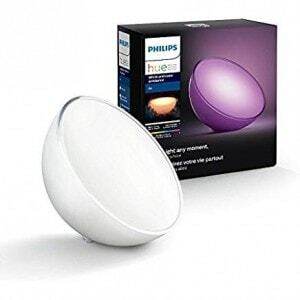 Philips Go: Take this spectrum light on the go and move it around your house indoors and out. 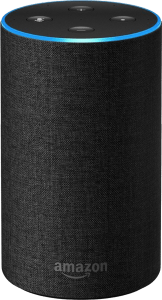 It charges up and then can be taken anywhere. Buy a starter kit as a gift which includes both the Philips Hue starter kit and an Amazon Echo Dot. The perfect gift for smarthome starts! 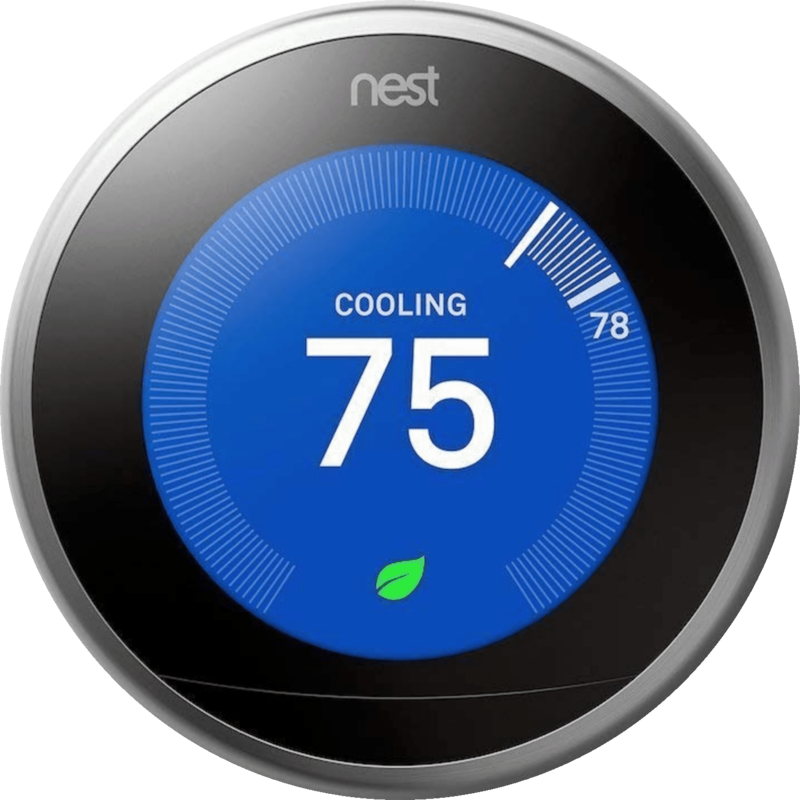 I live in an older condo, so I haven’t been able to set up a smart thermostat because they are not compatible with the building’s system. 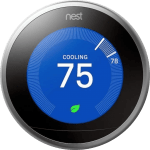 When purchasing an intelligent home thermostat as a gift make sure you include a gift receipt as not all furnace systems are compatible and quickly set up. 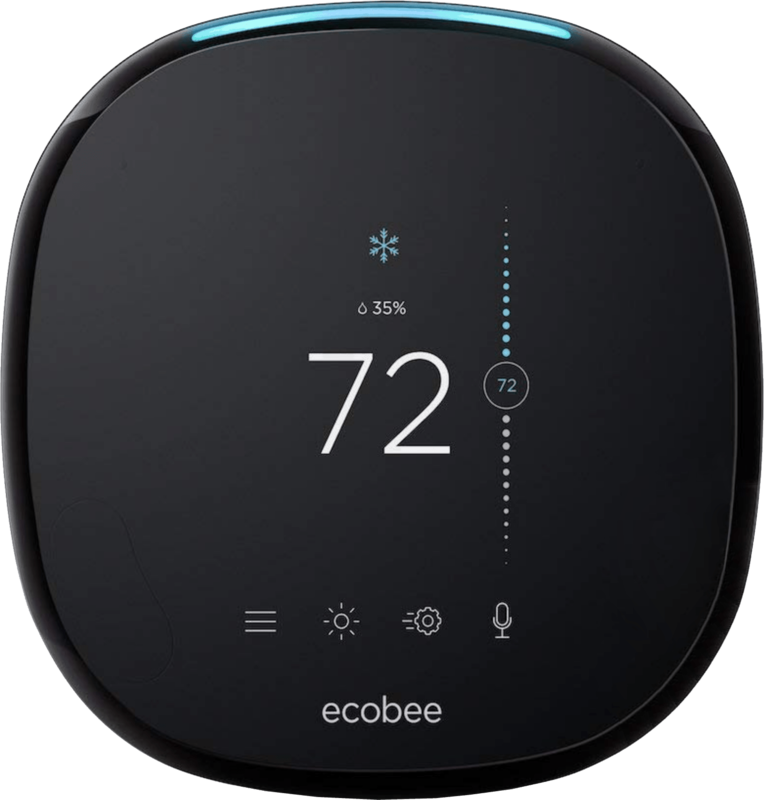 The two most popular models for automatic thermostats are Nest and Ecobee. 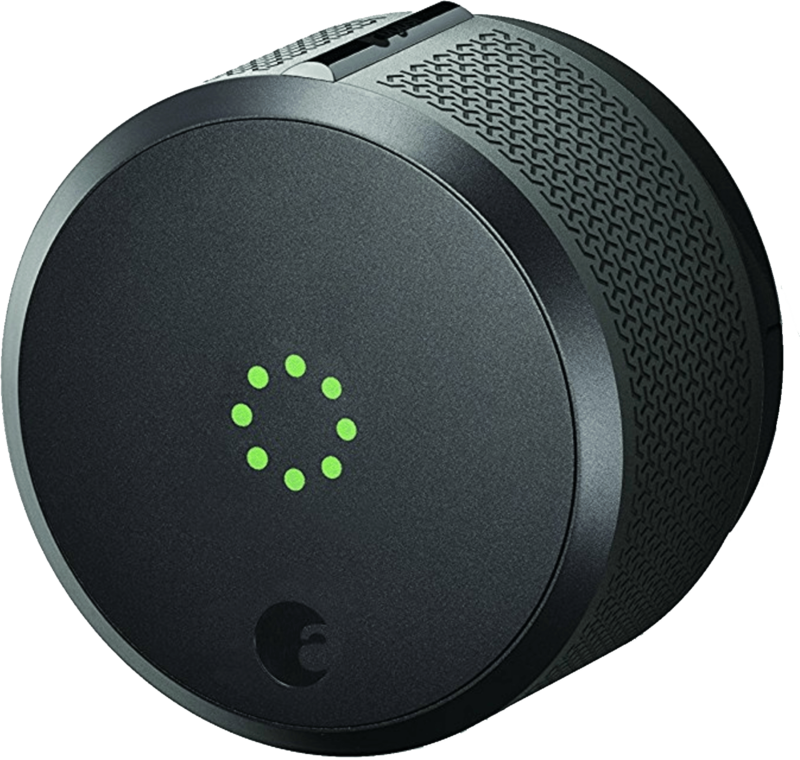 There are numerous door lock and home security models in various price points. 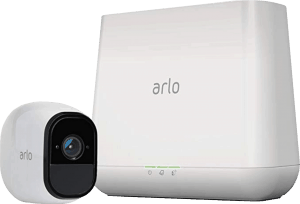 The most popular models include August and Arlo by Netgear. 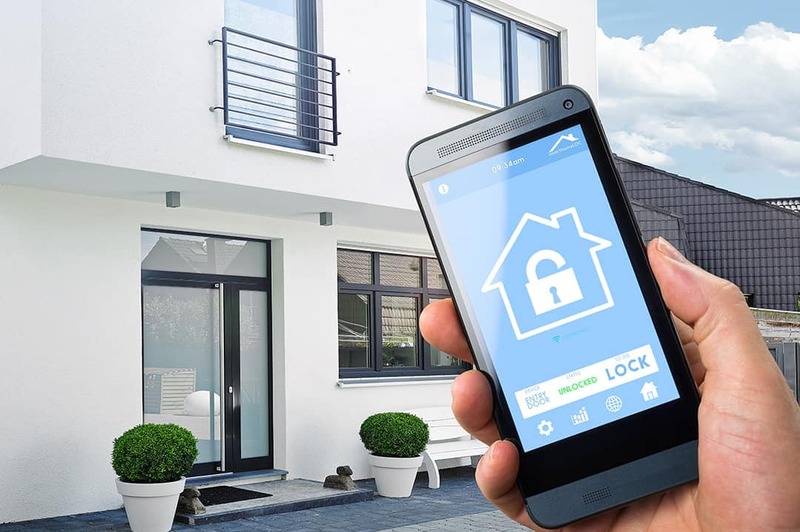 From door locks to kits with multiple cameras, there are kits for many who wish to control their home’s security from their phone or tablet. 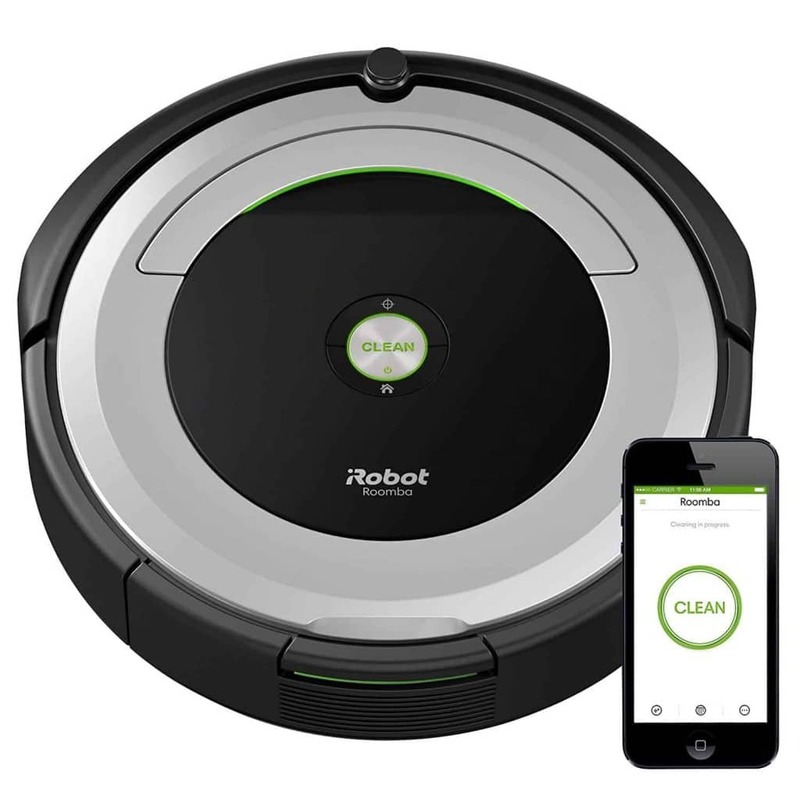 The iRobot Vaccum now comes with smart home features which allow you to manage it from your phone. 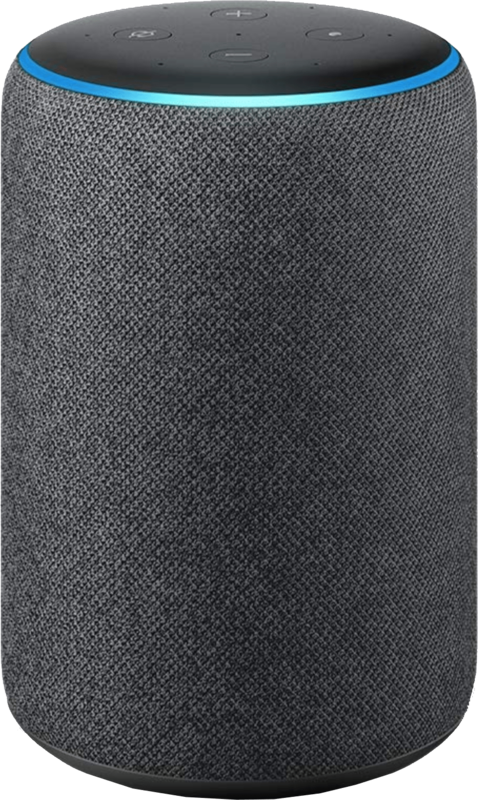 Some of the more expensive models include large storage bins allowing it to run many times before disposal.